This self-hypnosis can help you to cope effectively with dyslexia. If your brain mixes up words and letters, this hypnosis can help you to power your mind so you can overcome negative self-beliefs, improve your concentration, become relaxed and boost your confidence. 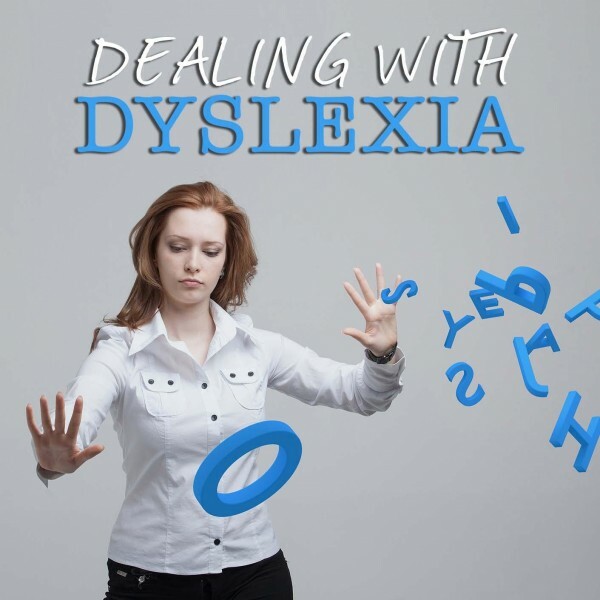 Keep reading to learn how hypnosis works and how it can help you deal with your dyslexia. Do you suffer from dyslexia? Do you want to increase your reading speed and spelling ability? Do you want to improve your memory on things you read? Do you want to boost your planning and organizational skills? This hypnosis can help you cope with dyslexia and help you improve your reading and writing skills. Dyslexia is caused by the inaction of the part of the brain that processes language. If you suffer from dyslexia, you have difficulty with phonetic decoding. Phonetic decoding is the ability to identify written characters on a page, translate them into corresponding sounds in your mind and then to string those sounds together to form a word. Dyslexia has nothing to do with intellect and is generally thought to be genetic. People with dyslexia may form a low self-esteem and believe that they are not capable of academical achievement. As a dyslexic, you may have a bigger capability to excel in the arts, architecture, entrepreneurship or engineering than other people do. This hypnosis can help you deal with hypnosis by making inherent changes in your subconscious mind. You subliminally believe certain things about yourself because of your dyslexia. As a child, your parents or teachers may not have understood that you are dyslexic or what dyslexia entails. Because you found it difficult to read, you or other people may wrongfully have come to the conclusion that you are unintelligent, lazy or lacking in some other way. When these negative beliefs are incorporated in your subconscious mind, it can have an adverse effect on your behavior and cause anxiety and lack of focus when you have to read. 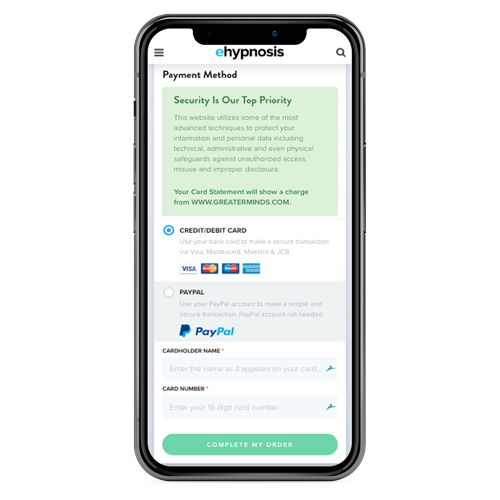 By removing these negative beliefs, this hypnosis can help you believe in yourself, concentrate better and relax, making it easier for you to read. This hypnosis was specifically developed to help people cope with dyslexia. As a dyslexic, your brain can do incredible things, but this hypnosis can help you to read better as well. 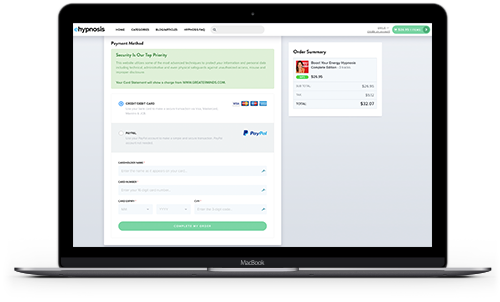 Below are different programs that you can choose from and download today. "Thank you, Dr. Steve G. Jones! Your products have helped me a lot. I'm also learning new ideas on how to improve my life every time I order from your website. Definitely one of the best in the field of hypnotherapy and my favorite teacher." Do you want to ask us a question about hypnosis or find out more about the Dealing With Dyslexia Hypnosis program? Our customer happiness team answer all questions personally and promptly during our regular business hours. This hypnosis is an organic and natural treatment for dyslexia. It has no negative side effects and it is not addictive at all. When you undergo self-hypnosis, you cannot get stuck in a hypnotic state and you can’t be hypnotized to do something that goes against your moral code or religion. 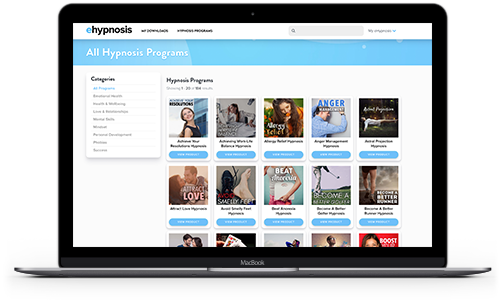 This hypnosis consists of a downloadable sound recording. The best time to listen to this recording is when you are relaxed and undisturbed, for example right before going to bed. When you listen to the hypnosis, it will give you simple mental instructions to induce a hypnotic state. This is an altered state of mind to increase your brain’s alpha wave activity. If you are a hypnotic state, your conscious mind is sidestepped, and direct access is gained to your subconscious mind to make it more susceptible to hypnotic suggestion. Hypnotic suggestions are powerful instructions to your subconscious mind. In the case of hypnosis for dyslexia, your subconscious mind is given instructions to believe new, positive beliefs instead of negative unrealistic ones. When these beliefs are replaced in your subconscious mind, it can influence your behavior as well. 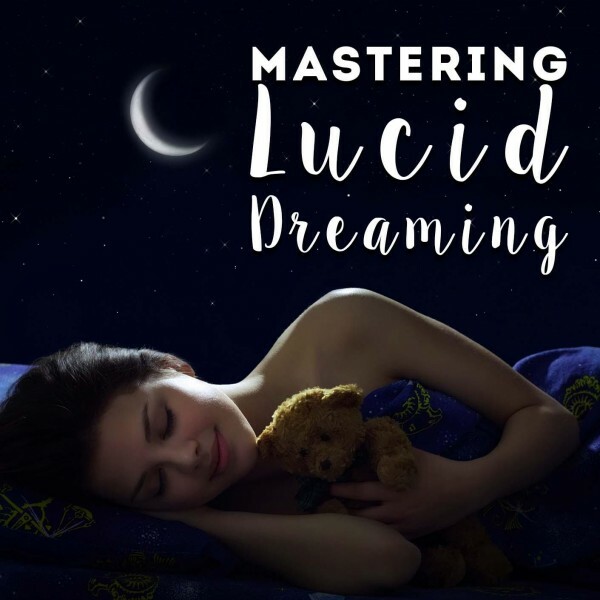 Your mind is incredibly powerful and this hypnosis can help you fully engage the reading part of your brain, making phonetic decoding easier and flowing. Can Hypnotherapy Help Someone With Reading Disorder? Yes, it can. Hypnotherapy can be an incredibly effective way to remove self-limiting doubts, beliefs, and emotions that keep you from reaching desired achievements or results. As a dyslexic, the minicolumns in the cortex of your brain acts like telephone poles. Your minicolumns have wider spaces between them. This does not have any effect on your intelligence, but people with dyslexia may feel shame or unintelligent. Hypnotherapy can help to remove these negative beliefs, boost your confidence and help you read better. Hypnotherapy can help you in other areas of your life as well. It can help you to become more relaxed in general, sleep better and be more productive. 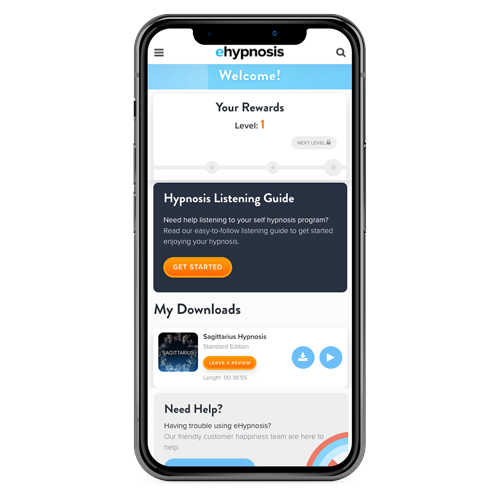 Listening to this hypnotherapy recording can also be a pleasant way to end your day and spend your alone time. If you do not see immediate results, remember that you may have to listen to the recording multiple times before being able to read better. Listen to this hypnosis every day as part of your daily routine. Always try to give your undivided attention to the recording and maintain a positive belief in the outcome. If you want to read easily and fluently, this hypnosis may be perfect for you. 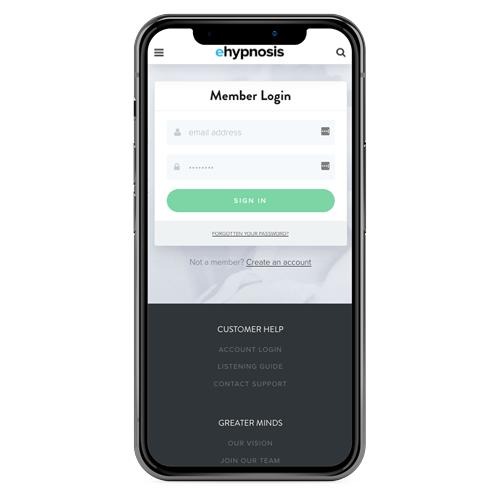 Download your hypnotherapy recording today!